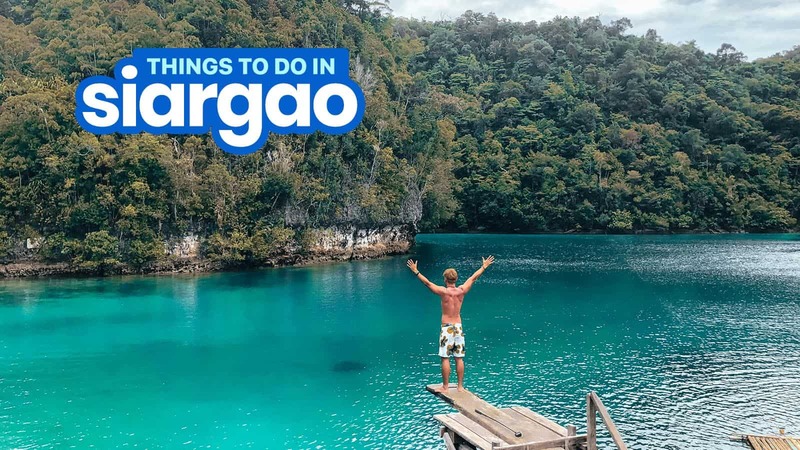 Here’s our list of recommended activities and tourist spots to add to your SIARGAO ITINERARY. 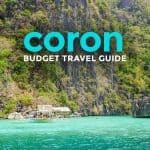 If you need more help planning your trip, check out our SIARGAO TRAVEL GUIDE! With its swells that make the surfers’ adrenaline pumping and feet itching, Siargao has been luring both local and international wave riders to its rolling shores. 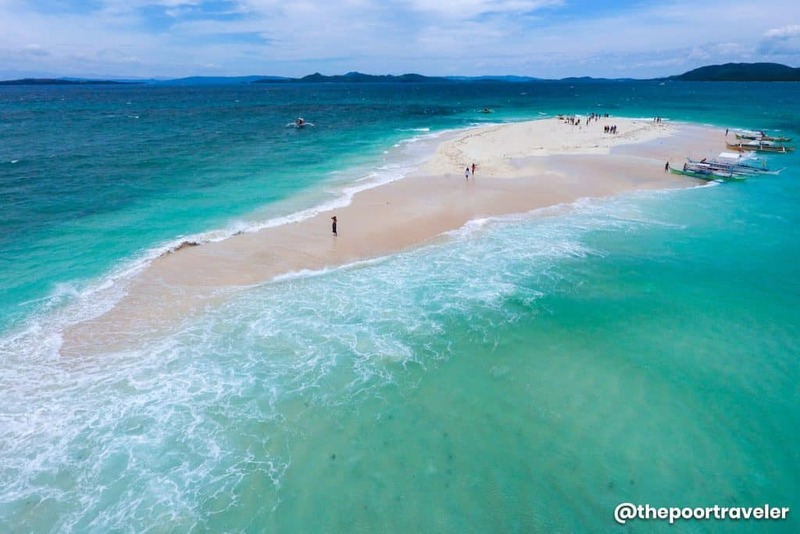 No wonder that this teardrop-shaped island is widely regarded as “the Surfing Capital of the Philippines”. The island had been under-the-radar and is only known to surfers until the early 2010s. 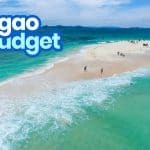 Presently, Siargao enjoys being the “rockstar” tourist destination alongside Palawan, Cebu, and the recently reopened Boracay. It is also more accessible now more than ever, welcoming about 12 flights daily from Manila, Cebu, and Clark. Moreover, the road from the airport to other parts of the island, like tourist favorites General Luna, Del Carmen, and Soccoro, has developed from the bumpy rough road to smooth concrete one, making traveling around the island more convenient and efficient. 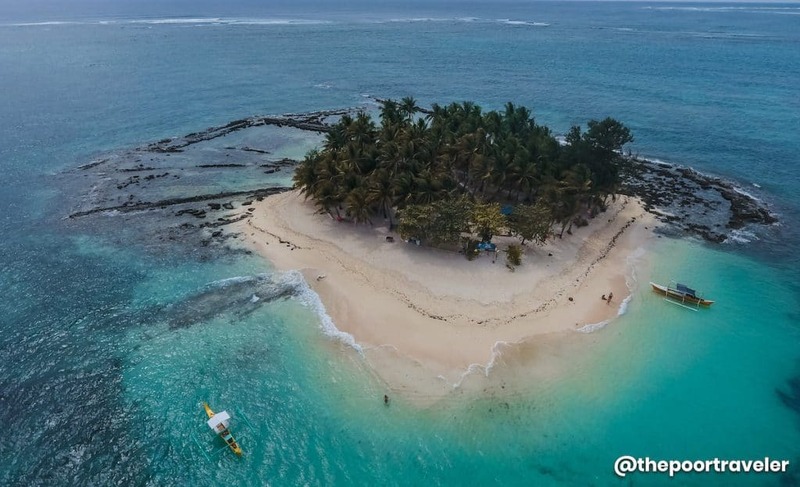 Other than surfing, the island boasts other attractions like the coconut-lined roads and river, pristine beaches, caves, lagoons, and food! Here are some of the things you can see and do while on the island. 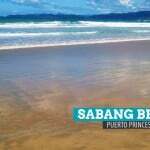 You’ve come to one of the best surfing spots not only in the Philippines but also in the world, so why not? If you don’t know how to ride the waves, there are numerous surf lessons offered at the surf break sites. 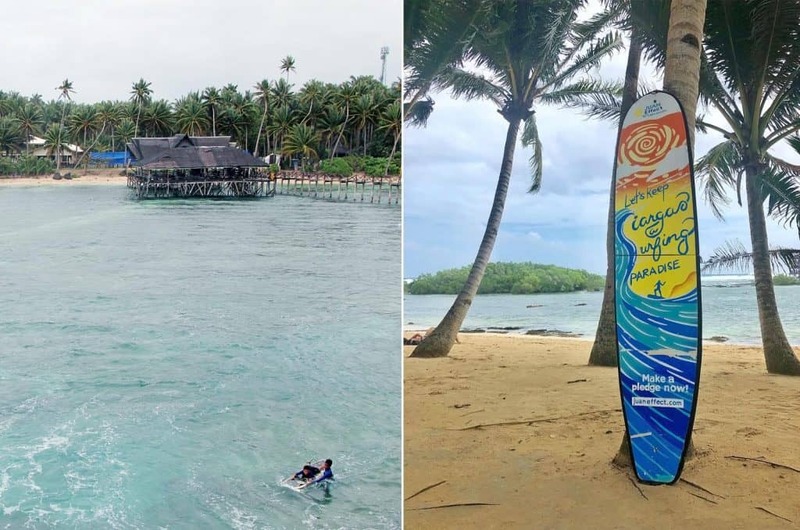 Also, the good thing about Siargao is that it covers all degrees of expertise, so whether you are a newbie or an expert, there’s a surf break that is right for you. Beginner’s surfing lesson starts at P1000 for two hours. The waves are perfect for surfing all year round, but the best time is from as early as July to as late as January. The waves can become gnarly from September to November. Please be extra careful especially if you are just new to surfing. Note: The annual ‘Cloud 9 Surfing Cup’ usually happens in late September or early October, so expect huge crowds during this time. The competition is officially recognized by the World Surf League Pro. 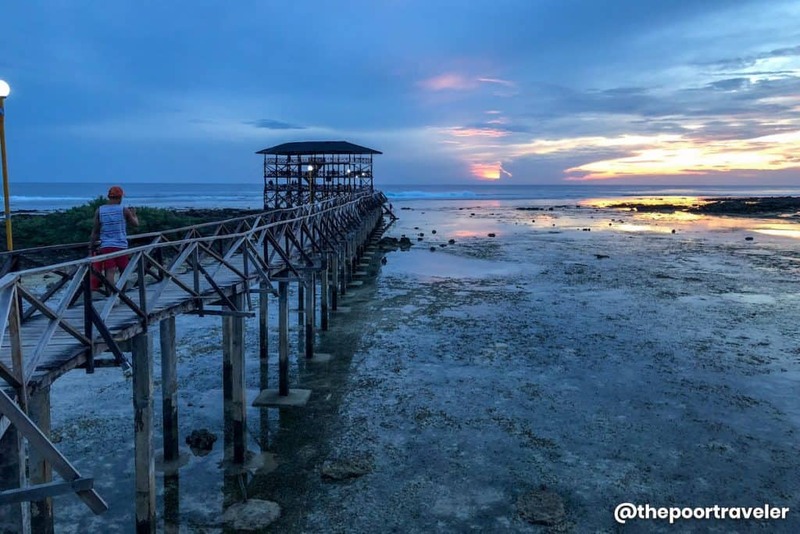 Cloud 9 is one of the popular surf breaks in General Luna, but if you are not that into balancing yourself on a surfboard and be wiped out several times, you can just relax and chill strolling down the iconic long boardwalk. You can also watch the seasoned surfers dance with the roaring waves from the three-story view deck at the end of the boardwalk. You can also wait for the sunrise here as surfers catch the early morning swells and/or savor the moment as you think of nothing else but the beautiful spectacle that is sunset. Although you are already on an island, adding more to your itinerary won’t diminish the excitement you feel exploring others. The popular one is the three-island tour which covers Guyam, Naked, and Daku. Each has its unique feature, so the experience won’t seem redundant. 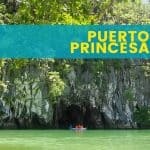 Take this tour and see for yourself what these islands have to offer. The municipality of General Luna is the jumping-off point of this activity. 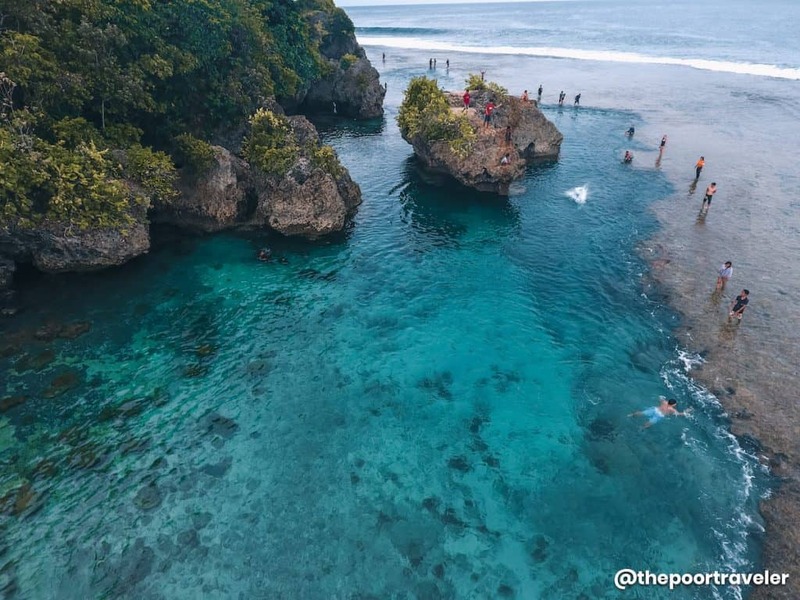 Another well-known tourist destination on the island of Siargao is the Magpupungko Rock Pools, which affords revelers chance to take a dip in the crystal clear waters when you get there at the right time. The rock pools only appear at certain times, particularly when the tide is low. 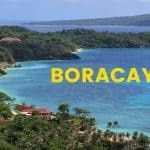 It is about 45-minute drive from General Luna. 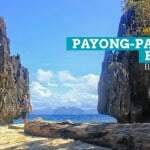 Explore the Magpupungko Beach if you want to feel some sand beneath your feet or do cliff-jumping but be extra careful because the rocks are sharp; it would be better to wear protective footwear or aqua shoes. How to Get There: You can join a group tour, hire a habal-habal or rent a motorcycle and drive to Pilar. You will pass by local eateries before you reach the beach and rock pools. The drive will take you about 45 minutes from General Luna. 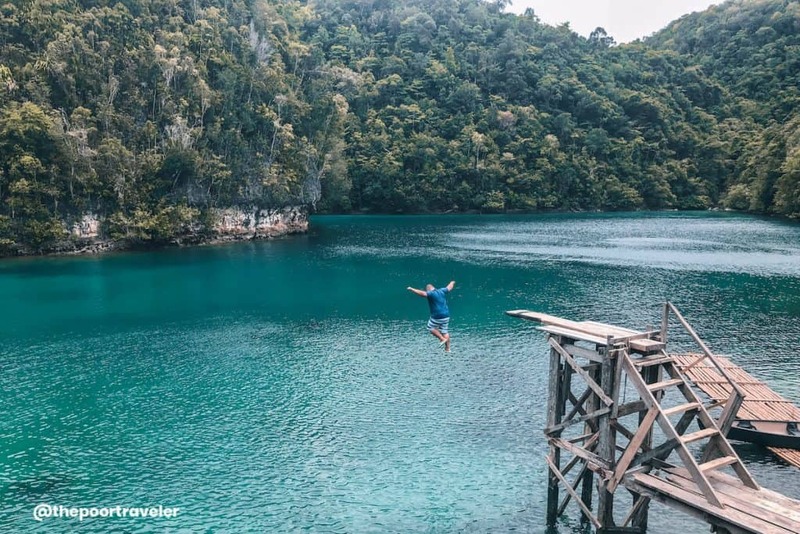 Another popular attraction on the island is Sugba Lagoon. It is located at the northwestern portion of the island. The jumping-off point is the town of Del Carmen, which is about a two-hour drive from General Luna. There are many ways you can explore the lagoon — by renting canoes, bamboo rafts, and paddle boards and by snorkeling. There’s a two-layer docking area or rest area where you can also rent a table for P50. One of the highlights here is jumping off the diving platform into the clear turquoise (sometimes emerald) waters. Join a group tour. Tour operators and some resorts offer this tour. The rate is around P2000 per person inclusive of lunch, transportation, and entrance. From Del Carmen port, register at the local port authority and charter a boat or wait for other passengers to fill up the boat. The normal boat rate is P1600 for six people. The travel time from the port to the lagoon is approximately one hour. Kermit Surf Resort and Restaurant’s famous pizza — the Kermit Pizza! 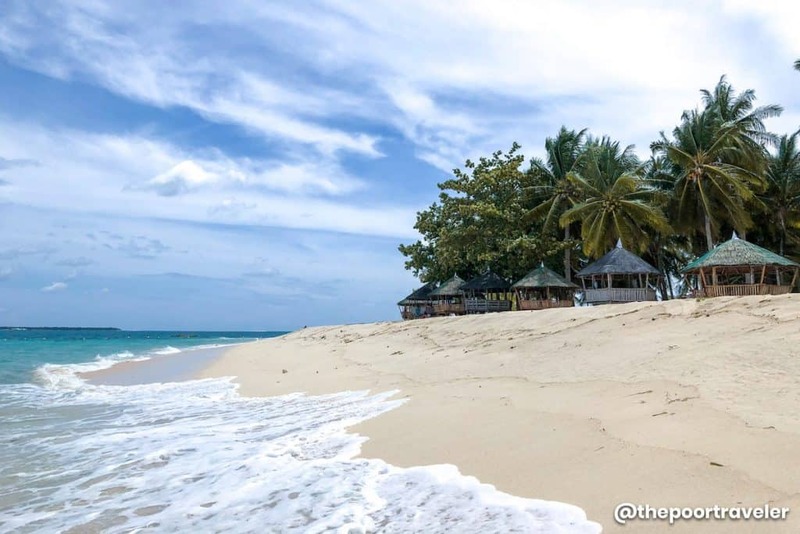 The town of General Luna has the most number of commercial establishments on the island — resorts, restaurants, cafés, and bars. The food place selection ranges from simple eateries or carinderias to international restaurants. The food choices cater to both locals and foreign visitors. 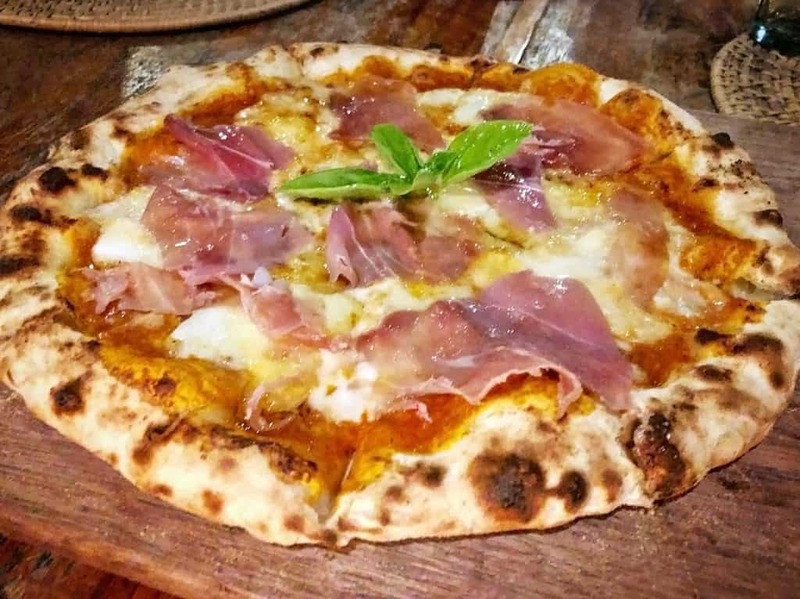 Some of the most favored restaurants are Harana Surf Resort & Restaurant, Kermit Surf Resort & Restaurant, Buddha’s Surf Resort, Mama’s Grill, Shaka Siargao, and Aventino’s Pizzeria. When the sun goes down, the nightlife starts to kick in. And it’s very much alive on the island! If you still have the energy for dancing, socializing, and drinking with the other travelers, parties usually happen at Jungle Disco, Viento, Bravo, and RumBar. If you like beers, you might want to try Siargao’s very own draft beer — General Luna Pale Ale. I had a chance to try it while dining at Harana. There are many ways you can get around the island of Siargao — van, tricycle, habal-habal, motorcycle, and bicycle. The whole island is motorcycle and bicycle-friendly. Renting a motorcycle or a bicycle for a day or more is a quite popular transportation option among tourists. The Siargao Circumferential Road will treat you for a very picturesque drive, leading you to the different tourist sites on the island. Even before reaching your destination, the ride itself is already an attraction. Maasin’s bent coconut tree. You’ve probably seen photos of the bent coconut tree sticking out among other coconut trees flanking the Maasin River. Yep, that’s the one extending over the river. There’s a rope attached to the tree where you can swing back and forth from and, maybe, let go and plunge into the river. The water is about 6-foot deep. Maasin River is a 30-minute drive from General Luna. Heading to the northern portion of the island, you will arrive at a very conspicuous red bridge. That’s your landmark for the bent coconut tree. Tree-lined roads. Siargao abounds in coconut trees and some parts of the roads are graced by these lush natural air filters. It makes exploring the island more fun because of the relaxing green scenery along the way. That particular shot of a strip of road flanked with seemingly endless coconut trees is a strong contender for the title of most photographed (or “Instagrammable”) spot in Siargao. Located in the town of Soccoro in Surigao del Norte, Bucas Grande is a separate group of islands from Siargao. Getting there is quite expensive, but all those islets, lagoons, beaches, caves, and karst cliffs make up for it. And should you visit at the right season, you will be able to encounter the stingless jellyfish at Sohoton Cove. Getting there: From Siargao, the jumping-off point to Bucas Grande Islands is Dapa port. Join a group tour or charter your own boat to Bucas Grande. Note: Jellyfish season starts in March, but you will witness the highest concentration of jellyfish during the months of July and August. The booming tourism industry has its positive effect on the economy and livelihood of the people by opening business and job opportunities, but it also has its negative impact. A large part of Siargao, despite the many developments happening in some areas, is still undisturbed and unspoiled. 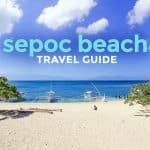 For the touristy towns of General Luna, Del Carmen, and Soccoro, measures are being taken to lessen the impact of rising tourism-related activities on the island. Some of the businesses are taking the initiative to do their part in preserving the environment like using metal straws instead of plastic ones. 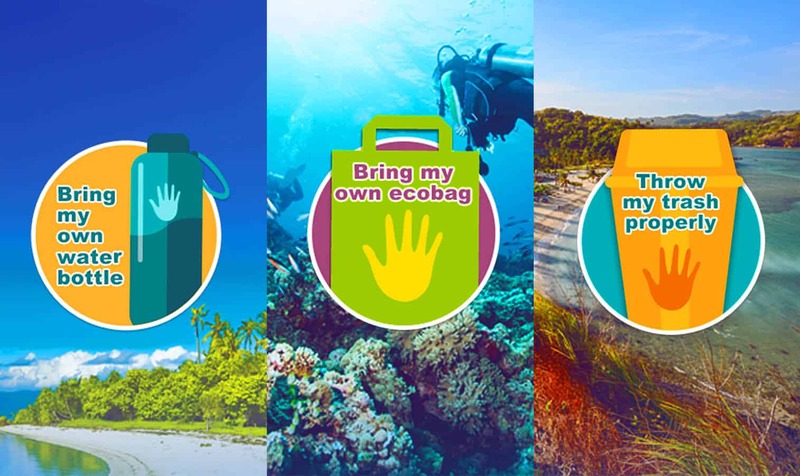 Airline companies are making an effort too like Cebu Pacific’s initiative, the Juan Effect sustainable tourism campaign, encouraging everyJuan to do his or her part no matter how small that act is. Besides helping the local economy by purchasing things and availing services, you can also help to preserve the natural resources of the destination for the future generation. By simply bringing your own refillable water bottles, eco bags, and throwing your trash properly, you are already making a huge difference. For more information about this campaign, visit www.juaneffect.com.